Happy New Year!! I hope and pray that everyone’s New Year will be greater than you could ever imagine it to be! 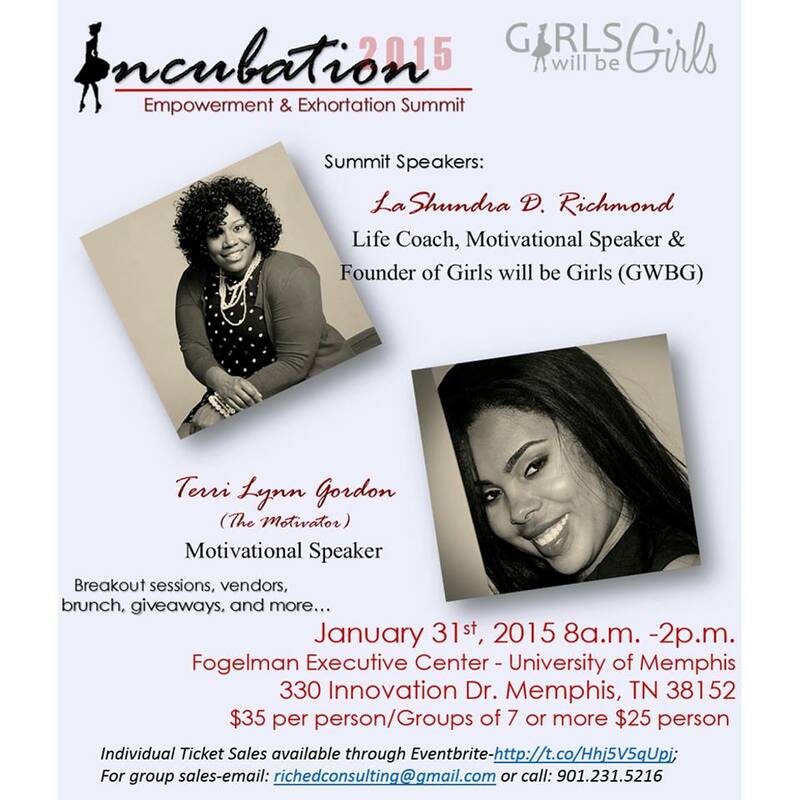 As we journey into 2015 I want to take this time to invite the women who follow my blog to this exciting event that I am a part of. It is a ministry called Girls Will Be Girls (#GWBG). This ministry is simply an empowerment and exhortation movement for young ladies and women of all ages designed to help excite the passion that we know already resides on the inside of you. No, this isn’t a male bashing sorority but it’s simply a ministry that says Girls Will Be Girls and on January 31, 2015 from 8am to 2pm, I would like for you to be my guest. The tickets are $35 per person yet the purchase will be well worth it. There are great sessions lined up and great speakers, vendors, give-a-ways and food. 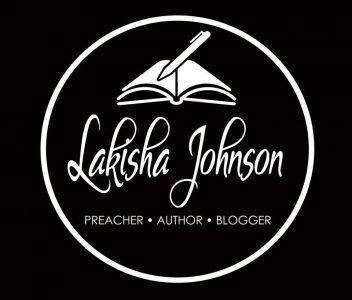 You can purchase your tickets through eventbrite by clicking HERE or for groups of 7 or more, the ticket price is $25 per person; email me at authorlakisha@gmail.com and I can have the invoice sent to you. 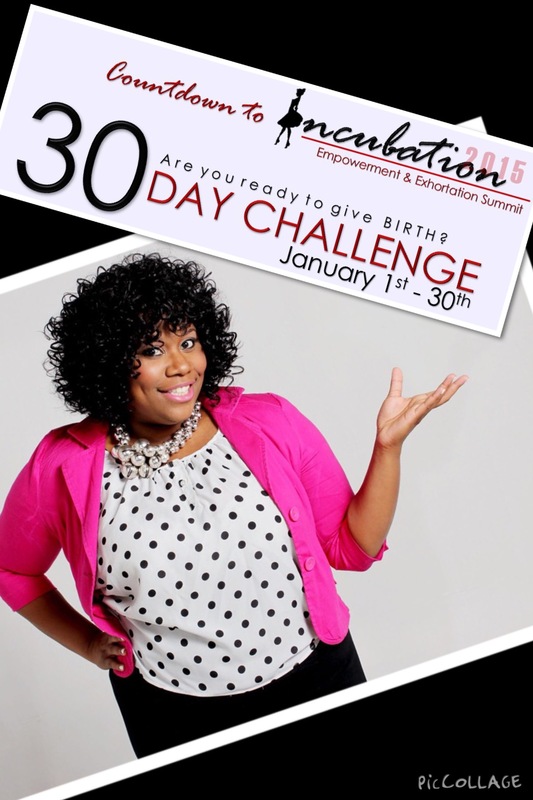 We also have a 30 day challenge going on that started January 1, 2015. If you would like to sign up for the challenge, please click the link HERE and fill out the form and you will be added to the challenge. All you need is a journal and the committment. Please let me know! I will love it for you to be a part! #GWBG – If God Will Be God surely Girls Will Be Girls! !